Part of a longtime politically active family, former Dallas school board member Robert Medrano (1974-87) and his brother, former city councilman Ricardo Medrano (1977-83), were members of the Dallas chapter of the Viva Kennedy Club in 1960. 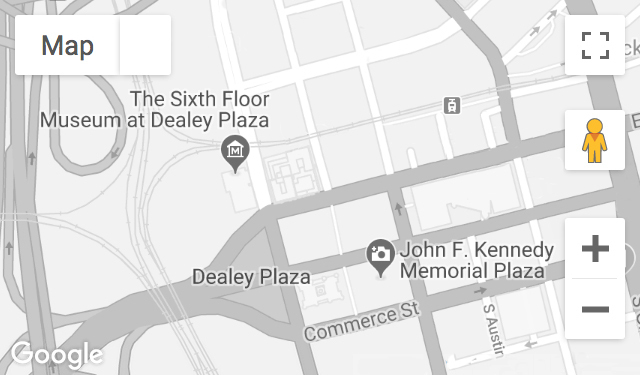 Robert Medrano observed the Kennedy motorcade and, shortly after the assassination, visited Dealey Plaza, Parkland Memorial Hospital, and the Dallas Trade Mart where other family members were attending the scheduled luncheon. Recorded April 22, 2011.